Raül Bobet has a long list of achievements: He has a masters degree in chemical engineering and a doctorate in oenology. He has 18 years of experience at Bodegas Torres, Spain’s largest producer of DO wines under its own label, where he served as chief oenologist. 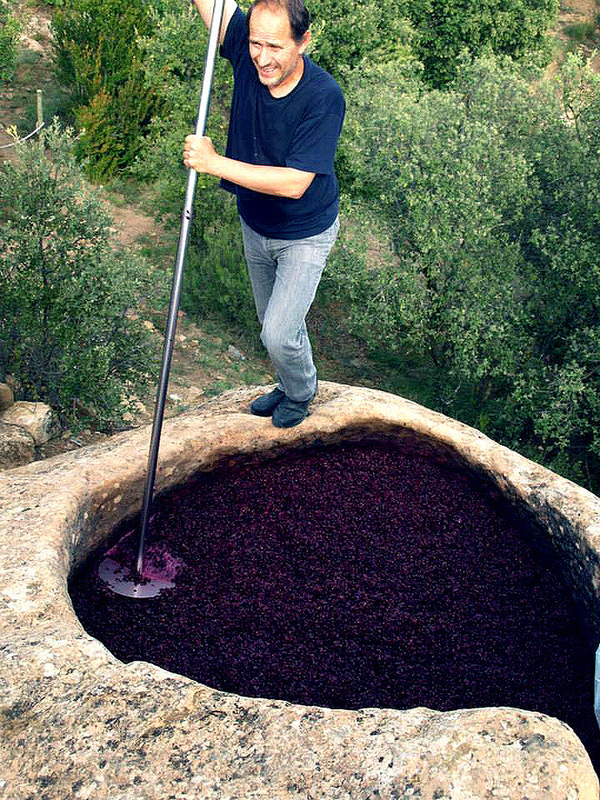 He is currently proprietor and chief oenologist at both Castell d’Encús in Costers del Segre and Ferrer Bobet in Priorat. There is no question that Raül Bobet knows how to make wine. But Raül Bobet doesn’t merely make wine. With a Zen-like belief in the unity of art and science, he makes world-class, soulful wines with massive aromatics, wines that express a purity of fruit and concentrated intensity balanced by fresh acidity and elegance. He believes that by growing and vinifying international grape varieties he can take that work and that knowledge that has been accumulated through time and build upon them in a way that offers insight into the particulars of his own terroir. The vineyards of Castell d’Encús lie in the northeast Spanish DO of Costers del Segre, at the high altitude sub-zone of Pallars Jussà around 3,000 feet in the sub-Pyrenees. Raül believes that this corner of Costers del Segre has the ideal climate for producing the type of wines that he wants to make. Wines with “…freshness, wines which can last, wines that aren’t explosive, more reflexive, with a more feminine and sensitive feel and less alcohol.” Raül discovered his property of overgrown terraces that provided the ideal conditions to suit his vision. He soon learned that this piece of land had once been cultivated by Hospitalier monks between the 12th and 18th centuries for the purpose of making wine. A further revelation was the existence of many old fermentation pools (lagares) that were carved out of stone centuries ago. He rehabilitated seven of these lagares and uses them today. Raül likes to say that Castell d’Encús is less a winery and more of an experimental project. 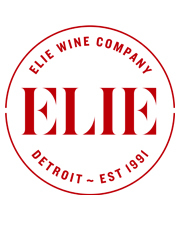 However you define it, it’s an estate as dynamic and exciting as you’ll find from any winemaking region in the world.